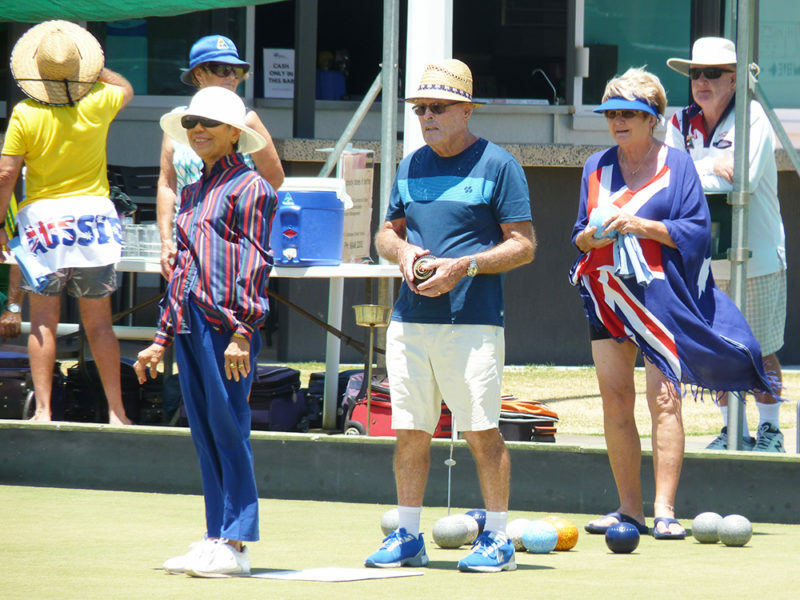 Lucy Marr, Jim Stone and Margaret Durante enjoying the Australia Day bowls at Yamba. Image Contributed. There was a bit of a pause in the hectic championship program this week with no championships played over the Australia Day long weekend. However, more than 50 bowlers enjoyed an afternoon of ‘incentive-based’ mixed social bowls on Australia Day. The fun and frivolity on the Greens found its way into the club following the game ensuring the opportunity was celebrated in style. Even for this stately, but festive, occasion the quality of the Greens was noted by all and our appreciation is extended to Graeme Brown and the green-keeping staff of Nathan Curtis and Tony Adermann. The 1st Round of the Club’s premier championship event, the Major Singles, will be contested on Sunday February 3 commencing at 1pm. Nominations close on Wednesday and the draw will be made immediately and will be posted on the bowl’s noticeboard. Our 2018 champion, Adam Hart, will be endeavouring to defend his title but will be challenged by an outstanding field given the nominations already received. Nomination sheets for the Clarence River District Bowling Association (CRDBA) 2019 Singles and Triples Championship are on the bowl’s notice board. The draws for the CRDBA Pairs and Fours Championships have been made and are displayed on the notice board. The Fours Championship gets under way on Saturday February 2 with the Open and Senior divisions to be played at South Grafton Ex-services and the President’s Reserve at GDSC. 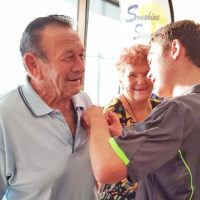 The draw for 2019 Yamba Community Bowls Battle will be made on Thursday with the 1st Round scheduled to be played on Thursday February 7 commencing at 6pm. Games consist of two sets of five ends lasting no more than 90 minutes. Teams can still nominate right up until the close of business on Wednesday. Anyone interested should contact the Club for further information and/or to register their intended participation. Men’s social bowls continues with pairs on Wednesday and triples on Friday. All games commence at 1pm and names need to be on the nomination sheets by 11.30am on the respective day of play. All nominations are guaranteed a game and visitors are most welcomed. Winners: Brett Pingel and Ian Parker; Runners-up: Jim Stone and Steve Cassidy; Encouragement: Bill Williams and Bill Andrews. 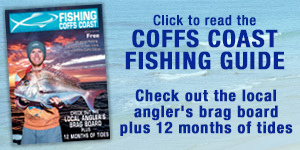 Winners: Allan Marr, Gary Taylor and Bill Andrews; Runners-up: Brian Kay, Bill Best and Wal Coull; Encouragement: Jim Stone, John Telfer and Ivan Bell.